The Swope Park Rangers have signed midfielder Tyler Pasher. The signing of Pasher is pending the receipt of his P-1 Visa. Pasher joined the Rangers as a trialist during the club’s preseason and appeared in all four of the Rangers’ games in the Desert Diamond Cup. Pasher, 21, signs for the Rangers after spending the 2015 USL season with the Pittsburgh Riverhounds. A versatile player that can player either at full back or on the wing, Pasher made 23 appearances in all competitions for the Riverhounds last season, scoring two goals – coming against Toronto FC II and New York Red Bulls II. The Elmira, Ontario native began his youth career with Newcastle United of the English Premier League, before joining Toronto FC’s Academy in 2010 – notably captaining Toronto FC’s senior team in a friendly against Liverpool in 2012. Pasher signed for Finnish side PS Kemi in 2013 and made 24 appearances for the club, scoring 11 goals that season. 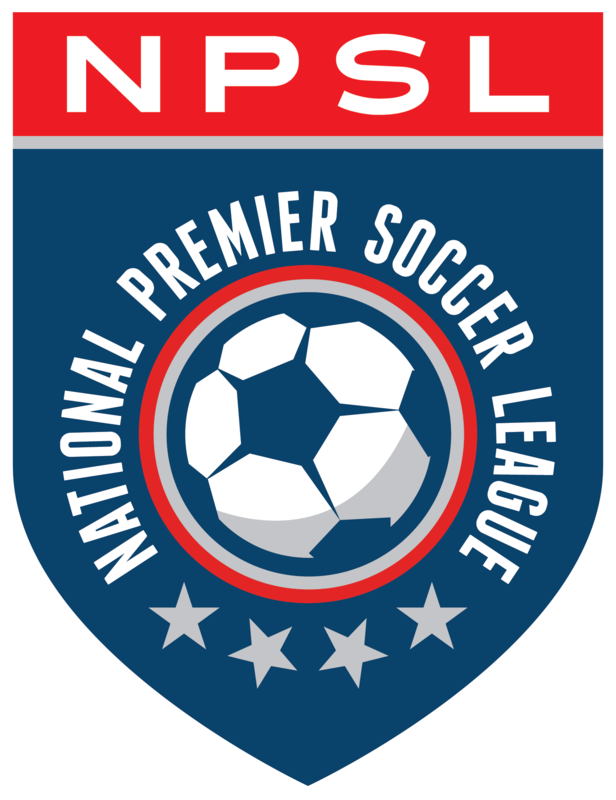 The following year, Pasher joined National Premier Soccer League (NPSL) team Lansing United for their inaugural season in the NPSL. Pasher had three goals and six assists for Lansing in 10 games, culminating in NPSL Supporters’ XI honors at the end of the season before joining the Riverhounds. Internationally, Pasher has represented the Canadian National Team at the Under-17 and Under-20 levels, while he was also called into the senior team to train ahead of friendlies against Guatemala and Puerto Rico in March 2015.